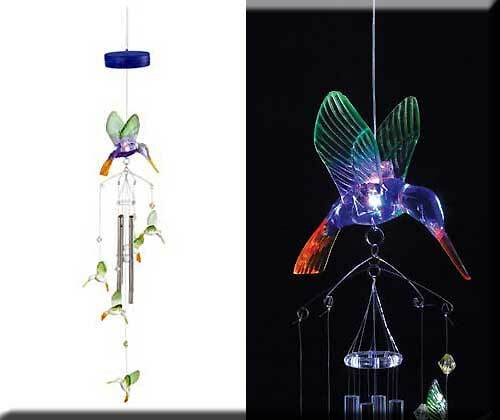 Stock# - 38432 Light-Up Hummingbird Windchime - A bevy of colorful hummingbirds bobs against a springtime sky, sunlight sparkling from every crystalline facet. The battery-powered base sets the color changing shimmering light in motion on even the calmest day. Acrylic with metal chimes. Uses three AAA batteries (not included) 4" x 3 1/2" x 26 1/4" long. 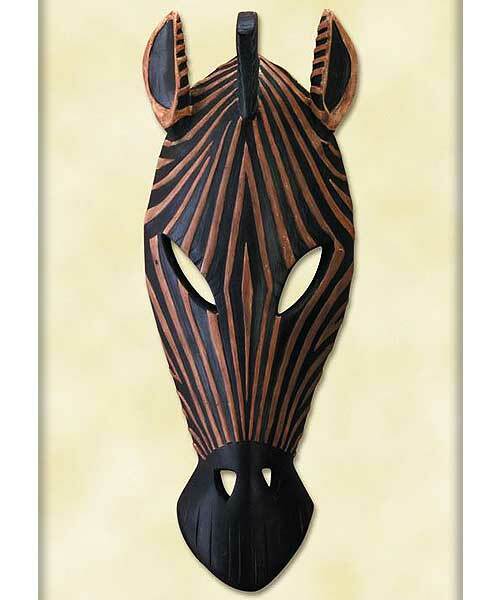 Stock# - 34758 Zebra Mask Wall Plaque - This unique zebra mask evokes the texture of carved wood in a distinctly tribal design. Alabastrite. 5 1/4" x 2" x 14 1/4" high. 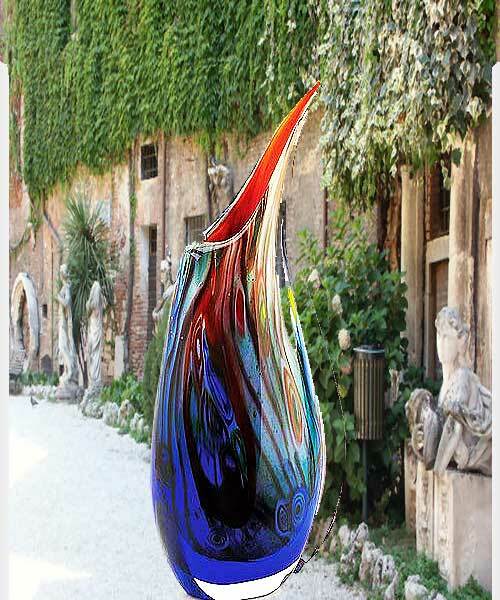 Stock# - 15134 Dreamscape Art Glass Vase - All the beguiling colors of a splendid dream are captured in glass for you to enjoy during waking hours. 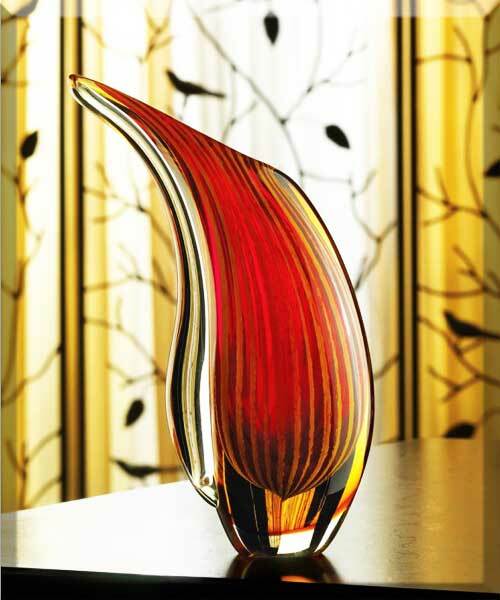 As lovely filled with your favorite blooms as it is alone, let your dreams come to life with this artistic vase. For decorative purposes only. 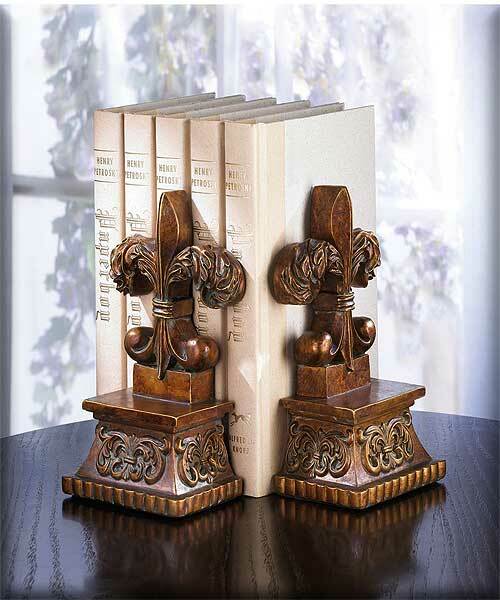 Individually hand-crafted for its unique beauty. Item may be slightly different from the picture shown here. 5 3/8" x 2 3/4" x 10 3/8" high. Glass. 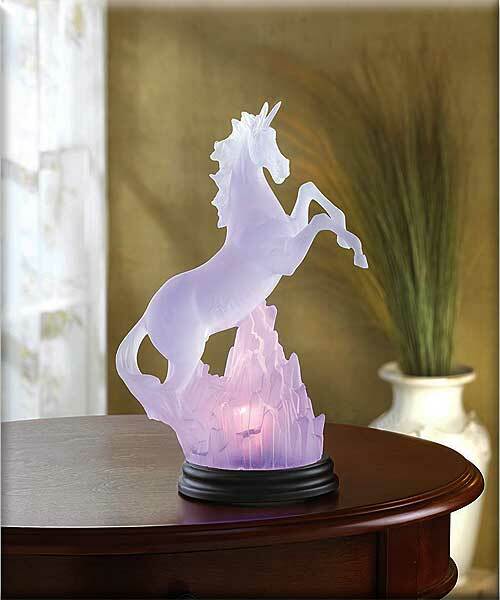 Stock# - 34059 Unicorn Light - From the pages of myth gallops this majestic unicorn, carved in frosted splendor and glowing with an ever-changing rainbow of light. Uses 3 AA batteries (not included). Alabastrite. 7 1/4" x 4 3/4" x 10" high.